On this page you will find all things Christmas. This is one of my favourite pages, as you will discover by reading any of these blog posts, that Christmas is my favourite time of year. 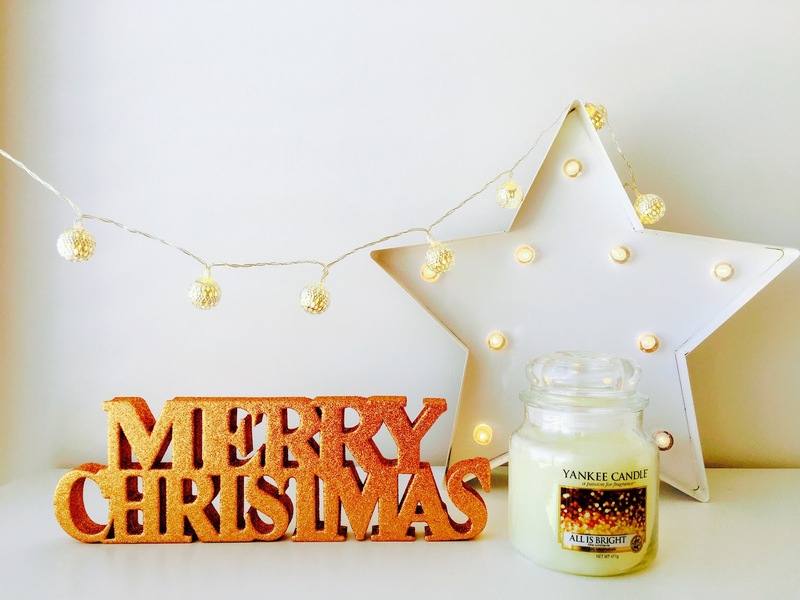 You will find blogmas posts, hauls and all round festiveness. I hope my festive spirit inspires you and I wish you a very merry Christmas.